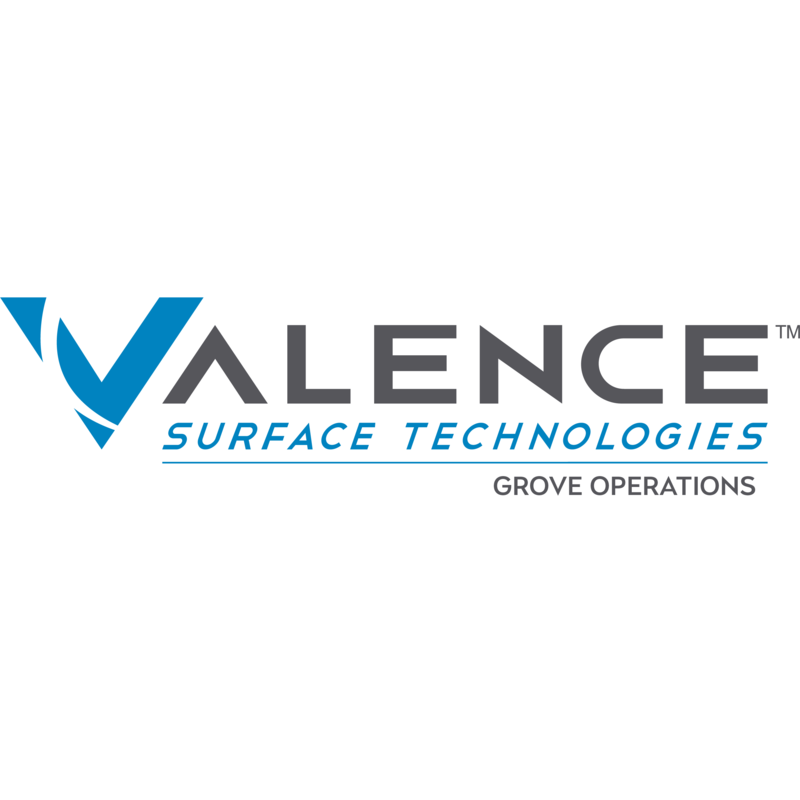 Valence Surface Technologies, metal finisher, listed under "Metal Finishers" category, is located at 2900 E Hwy 10 Grove OK, 74344 and can be reached by 9187866111 phone number. Valence Surface Technologies has currently 0 reviews. Browse all Metal Finishers in Grove OK. Discover census data for Grove, OK.